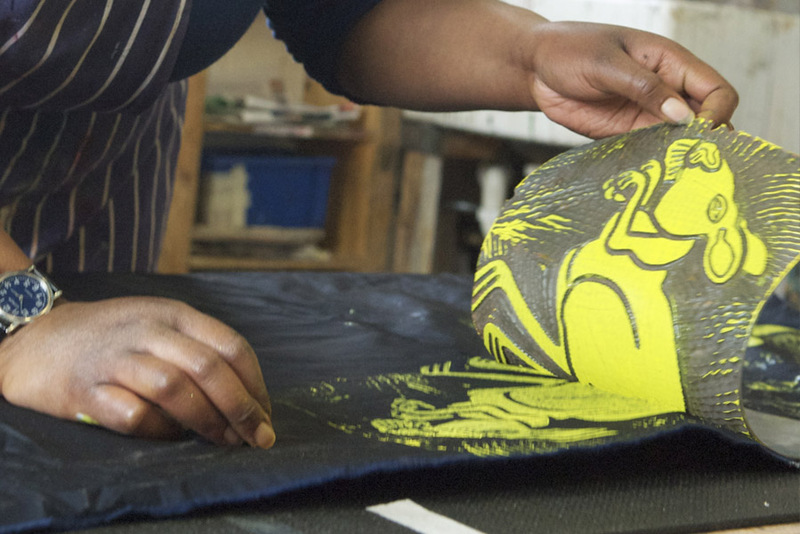 Experiment with a range of printmaking techniques such as collage, mono printing, linocut and woodcut. Develop new ideas or draw upon your existing artwork as a starting point for your prints. Learn about artists and designers and identify those that inspire your own work. Explore your creative ideas to produce a series of prints on a theme that inspires you. Access source materials for individual research from our art book collection, the Internet, photographs and by visiting gallery and museum exhibitions. Develop confidence in your own creative work and artistic language through group and one:one tutorial discussions. Improve your printmaking techniques learning about printmakers past and present.